Akshay Kumar has always proved his acting skills by venturing into different types of roles. 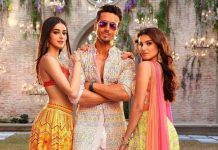 After spreading social messages with the films Padman and Toilet – Ek Prem Katha, the actor is now shooting for his upcoming film Kesari, based on the battle of Saragarhi. Akshay will be seen playing the role of a military commander Havaldar Ishar Singh, of 21 Sikh soldiers , who fought against thousands of Afghani invaders. The first look of the film won the hearts of the audience with a heavy beard and a heavy turban. 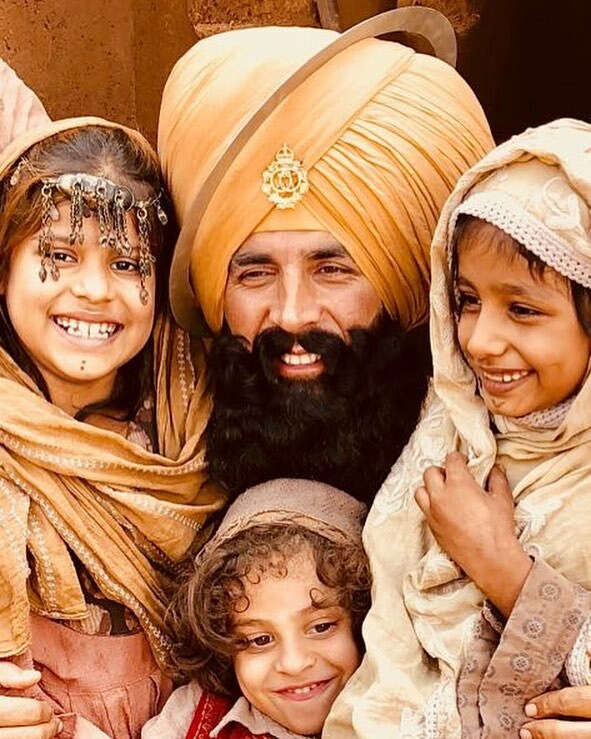 Another picture from the sets of Kesari was shared by the star on the social media. The film Kesari is based on the battle of Saragarhi. Akshay in a recent interview talked about the title Kesari and said, “It is not that I will do only this kind of film. I am doing a war film called Kesari, it is for the first time that I am doing a war film, it is new for me. So I am very excited about it.” The film is due to be released in theatres in 2019.